Is this the future of targeted OSHA inspections? More than one out of every five OSHA inspections result from employee complaints. 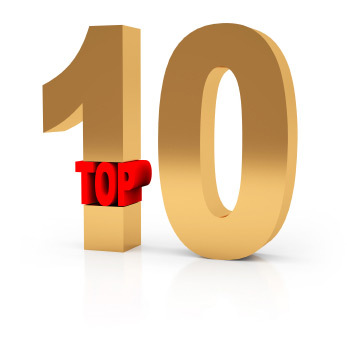 Is your industry one of the top 10 that generate the most complaints?